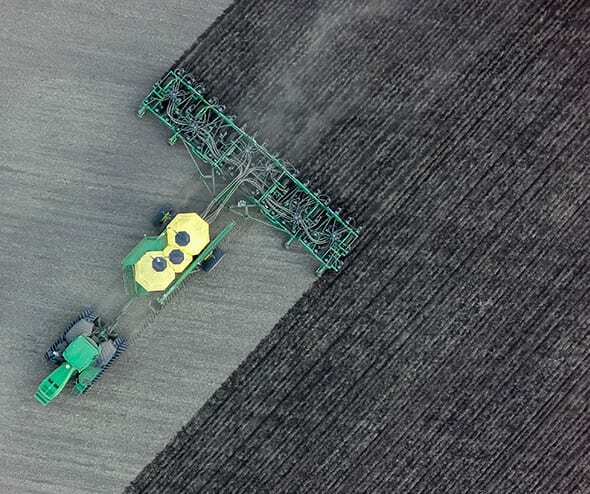 Producers know and trust us to deliver the hardest working and most effective agricultural products in the industry. Because we listen to what they need, then deliver the right solution. 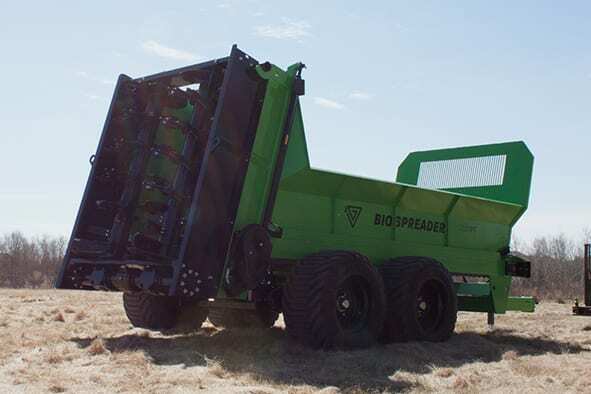 After producers explained their challenges handling manure under a variety of extreme weather and field conditions, we designed a manure spreader addressing their biggest concerns: affordability, load capacity, ease of use, maintenance, maneuverability, spread consistency and uniformity. This is the result.